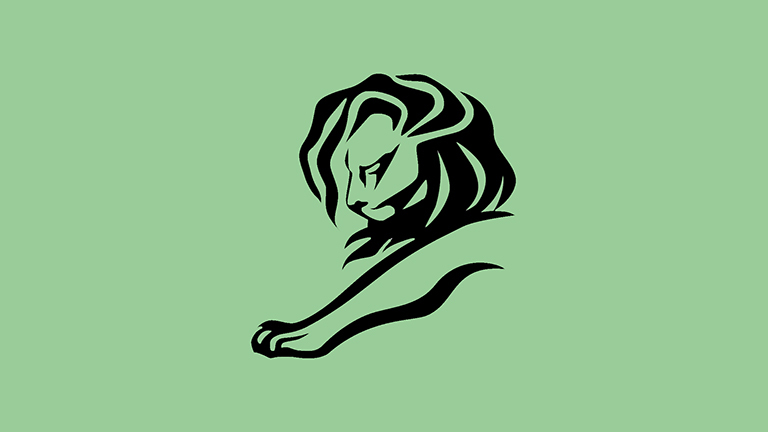 The&Partnership and The&Partnership London came away with three Cannes Lions, and had work shortlisted in best in class categories. 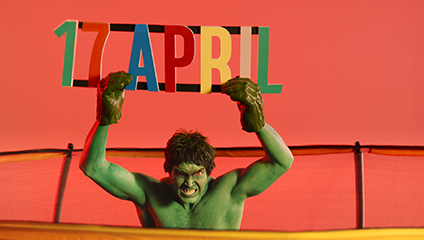 We picked up Gold and Silver Media Lions for Excellence in Media Execution & Use of Data-Driven Insight for our ’80 Days of Argos’ campaign, which drew on data-driven audience insights, topical events and the weather to create 80 days’ worth of unique date-stamped TV ads, championing products available that day through Argos’ market-leading Same Day delivery service. 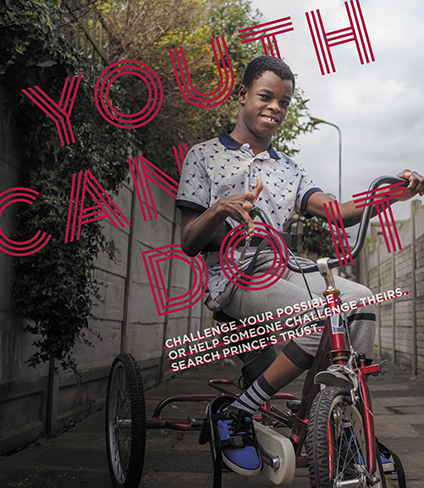 We won a Bronze Film Craft Lion for Use of Original Music for The Prince’s Trust’s ’Youth Can Do It’ campaign, a choral piece composed by Simon Bass and performed by inner-city youth choir Inner Voices. Our ‘As I Really Am’ campaign for Toyota Italy, featuring Paralympian wheelchair fencer Bebe Vio, was shortlisted for a Film Lion in the TV / Cinema > Corporate Social Responsibility category. 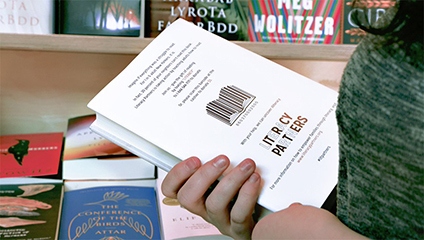 And finally, our ‘Unreadable Books’ campaign for US charity Literacy Partners was shortlisted for a Print & Publishing Lion, in the Publications for Good category. Only the week before, our Team Toyota Network picked up the top prize in Global Brand Marketing at the Marketing Excellence Awards for ‘We Choose Hybrid’ – a pan-European communications platform spanning more than 500 unique creative assets, which used smart data-driven media targeting to educate and inform consumers of the benefits of Toyota’s market-leading hybrid technology.